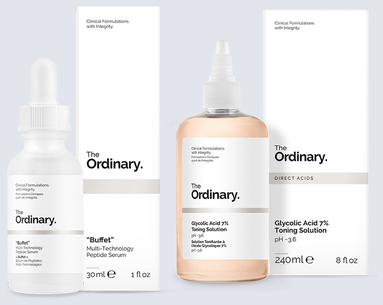 Popular skincare company Deciem has had an eventful year to say the least. 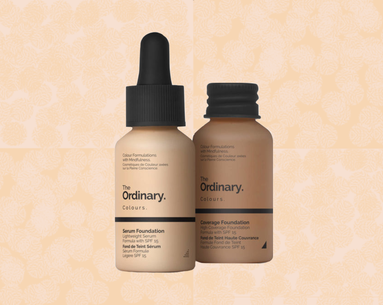 Not only did one of their brands, The Ordinary, become an instant cult favorite, but they also gained a lot of attention thanks to some very public drama. 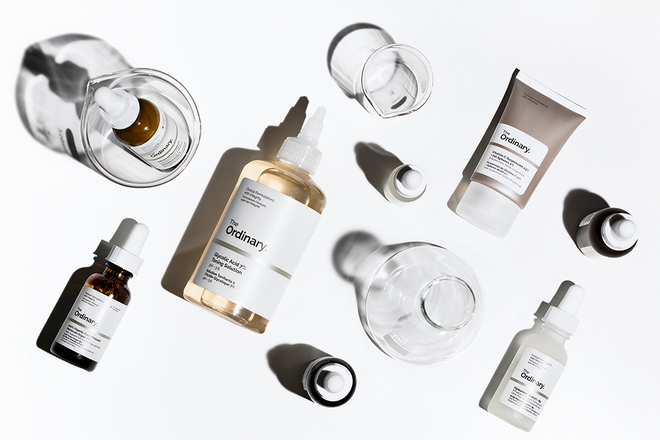 Now, after all of it the company CEO Brandon Truaxe announced that Deciem will be temporarily closing. In a video posted on Deciem’s Instagram page this week, Truaxe explained that they will be shutting down "until further notice, which is about two months." Filmed in the back of a car with some other passengers present, Truaxe pleads for viewers to take him seriously. "Almost everyone at Deciem has been involved in major criminal activity which includes financial crimes and much other. You have no idea what a solider I've been for more than thirteen years," he says in the video. In an incredibly long caption, Truaxe writes, "A revolution is coming. Every one of you who has been laughing aT me will with certainty face criminal prosecution." 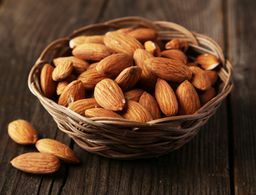 This is then followed by a long list of A-List celebrities and big-name companies like H&M, Estée Lauder, Ben Affleck, George Clooney and so many more. This isn’t the first time Deciem and Truaxe have gotten press for his somewhat bizarre behavior. In April, he fired the whole United States team. In May, he wrote a now-deleted open letter that The Cut reported alleged to some financial wrongdoings. In June, Deciem announced they were leaving Sephora, "due to payment issues." 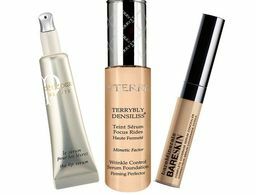 Truaxe wrote that they were planning to launch online and in stores with Ulta, but that plan never seemed to materialize. Even though the future of this company is unclear at this moment, if temporary becomes permanent the loss will be a big hit to the many fans, including Kim Kardashian West. 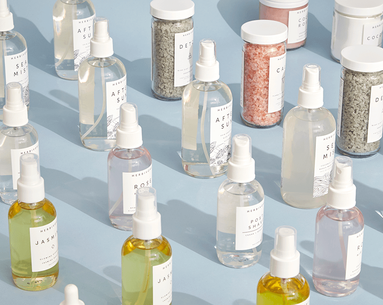 How an Etsy brand evolved into a Sephora standout.